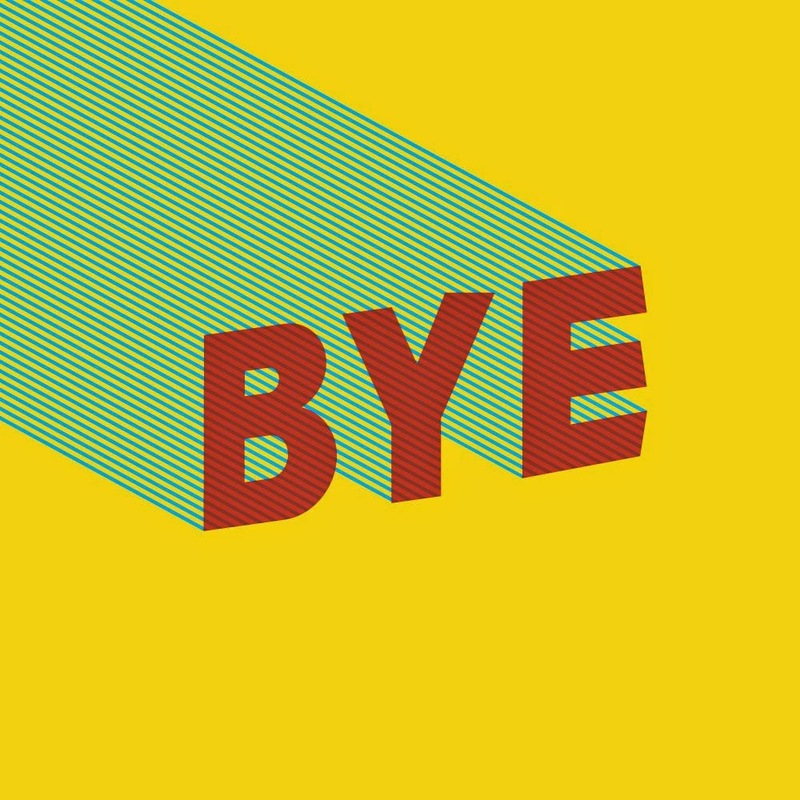 There are different ways to say bye, different phrases and expressions that you can use, but when you choose an image, the message is even better and it is a graphical option to say goodbye to a person or a group that you were with. 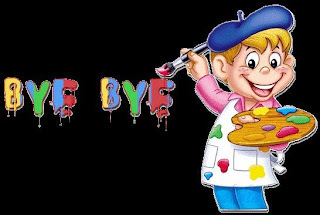 Below you are going to find a great selection of images that you can choose to say bye, goodbye, bye bye, see you and some other ones. 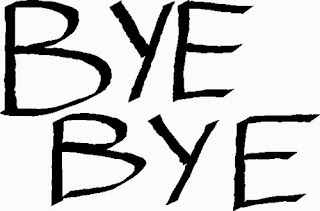 The phrase "Goodbye" with black letters on a white background. 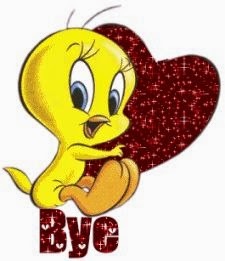 In this image we ha the famous bird Tweety holding a red heart and the word Bye below. A funny way to say "Bye Bye", with a kid painting. In this image we can see the expression Bye Bye surrounded by some butterflies on a pink background. In this image we have the expression Bye Bye with red letters on a black background. The word Bye is present in this image, it was written with red letters on a yellow and green background. 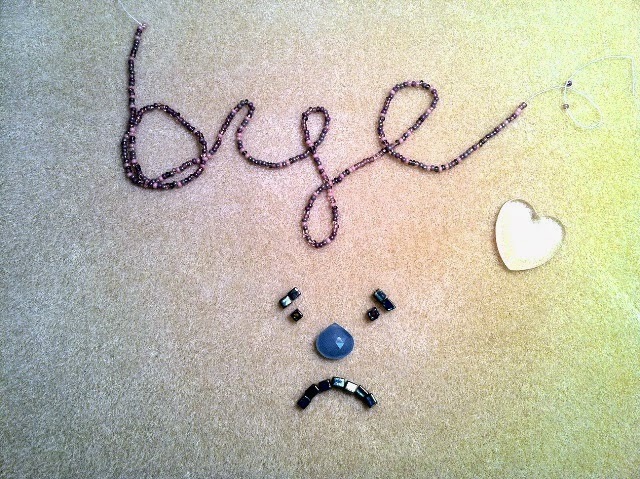 In this image we have a sad face with the word "Bye". If you want to be more formal, here we have the perfect image. 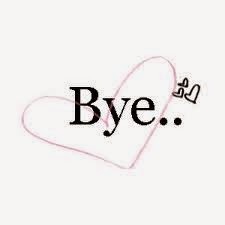 For a romantic way to say Bye, here you have an image with some hearts and that word inside the biggest one. 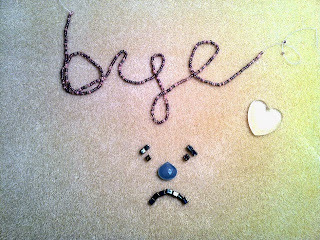 Bye Bye with turquoise letters on a blue background. 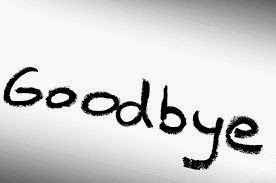 I hope you have enjoyed these Goodbye Images.